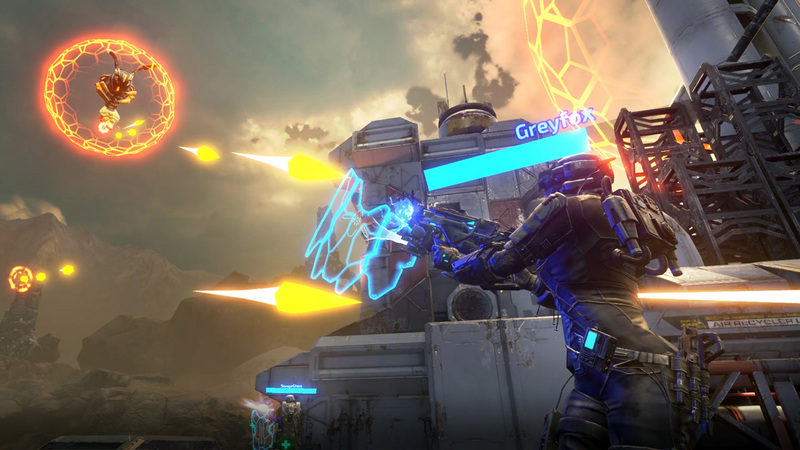 Experience the next generation of VR combat with Evasion, an intense sci-fi bullet-hell shooter. 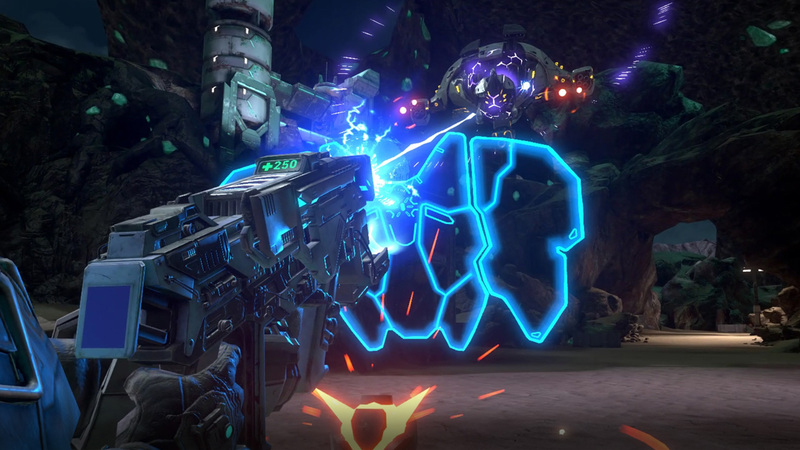 Fight solo or team up as you face legions of enemies in an action-packed Story Campaign or the challenging Survival Mode. 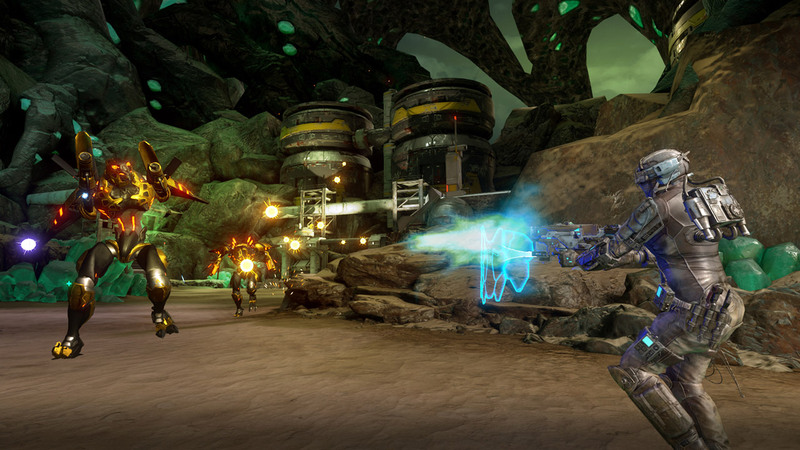 After decades of peace, the lethal Optera have laid siege to a vital human mining colony. You are a member of the Vanguard, an elite task force sent to investigate what happened to the colonists, and uncover why the Optera would reopen a conflict that nearly destroyed both races. 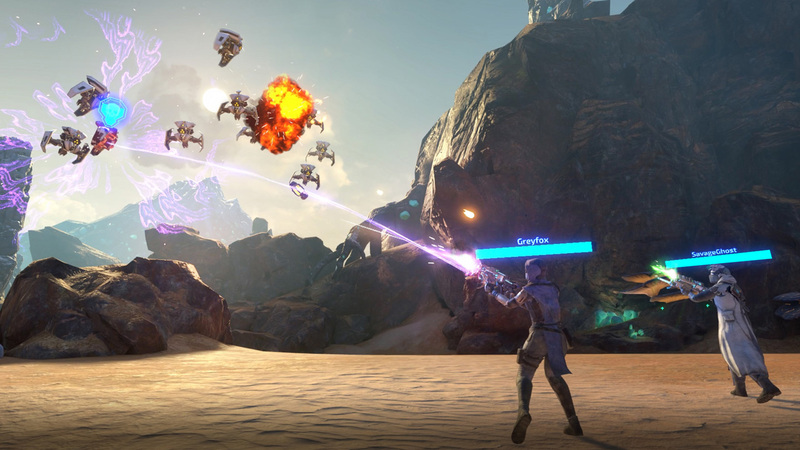 Choose from four player classes, each with full body avatars, as you run, dodge, unleash devastating Surge Attacks and use your tether to heal teammates and hurt enemies. 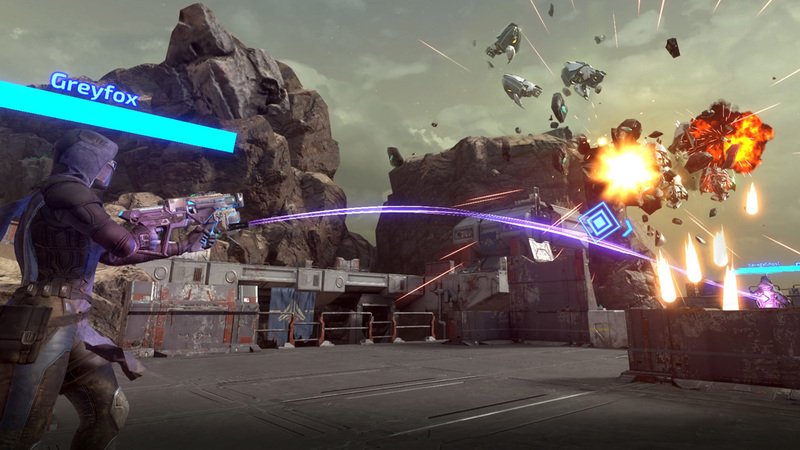 Designed from the ground up for VR, Evasion features AAA graphics, adjustable locomotion settings, and immersive environmental destruction. Take your game to the next level with full support for the AIM Controller. 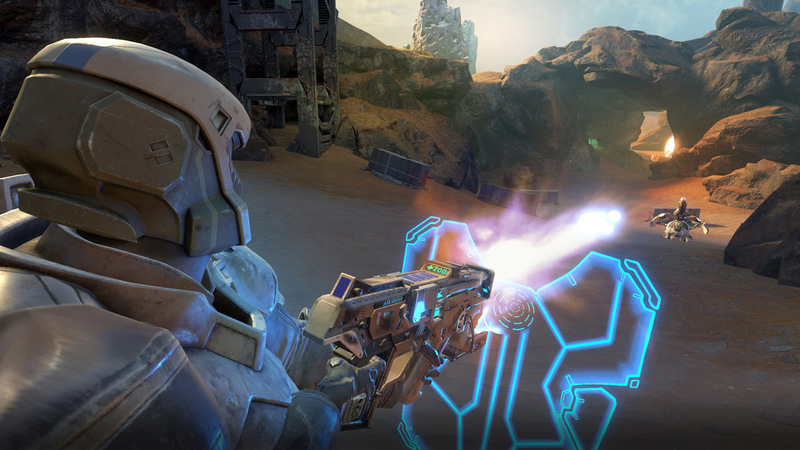 Feel the kickback as you blast your enemies into dust! It’s the ultimate wish fulfilment for sci-fi shooter fans.